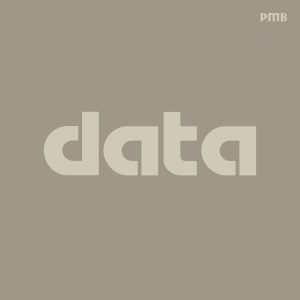 Songs with “Data” in the title. Data. Juicy, juicy data. Fascinating data. Relevant data. Smelly data. We got all them datas. All your traditional data songs, here for you, to hear. Boom and also, bleep. Listen to data on spotify. 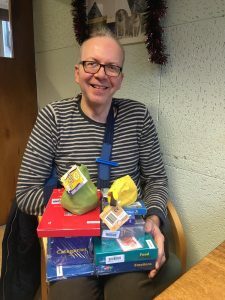 Thanks Jez and Polly and thank you to everyone who helped support this. 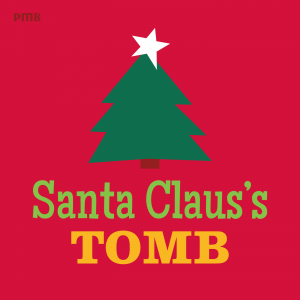 In late 2017 Turkish archaeologists uncovered what may be Santa Claus’s tomb, beneath a church, so let’s enjoy some crossmess music like Santa would have wanted. Listen to Santa Claus’s Tomb on spotify now.